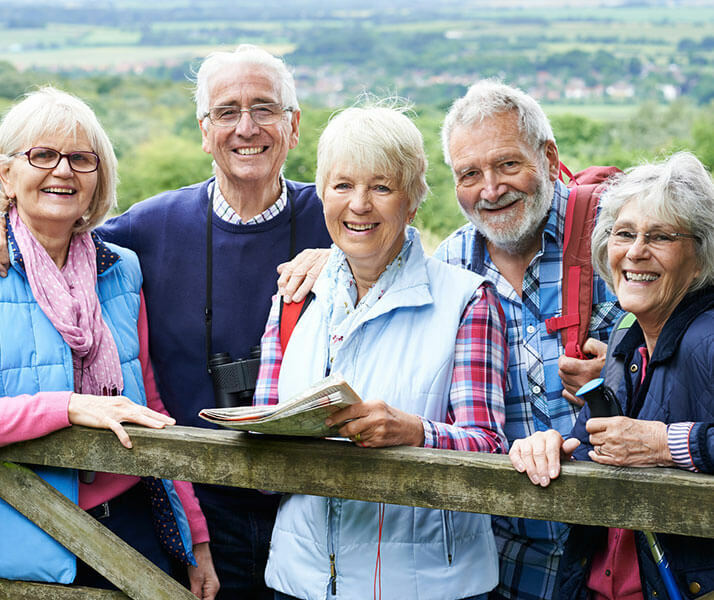 Our goal is to teach others and spread knowledge about the HECM Reverse Mortgage program. Explore the “drop-downs” in the menu bar above for many more details and other information not provided here on the home page. That’s a short question that has a long answer! 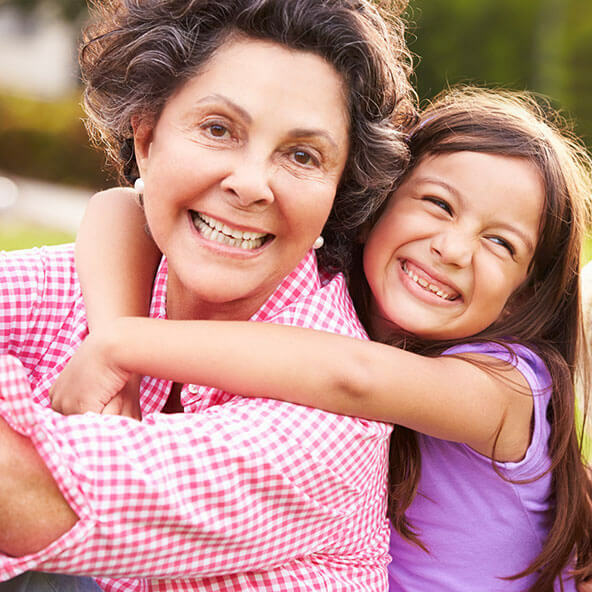 At New Mexico Reverse Mortgage, our goal is to teach others and spread knowledge about the HECM Reverse Mortgage program. Explore the “drop-downs” in the menu bar above for many more details and other information not provided here on the home page. 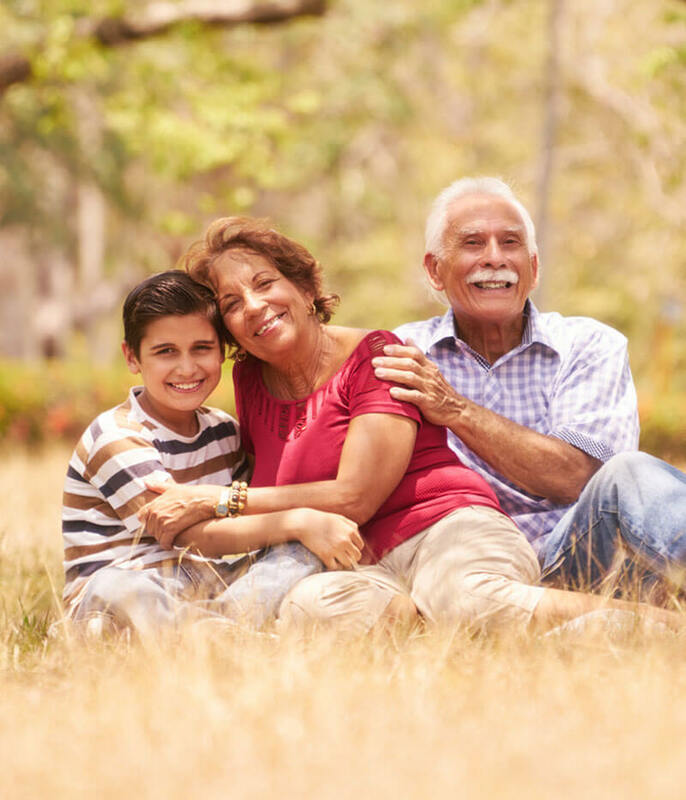 A “Reverse Mortgage” is also called a Home Equity Conversion Mortgage or a “HECM” (pronounced “heck-um”). 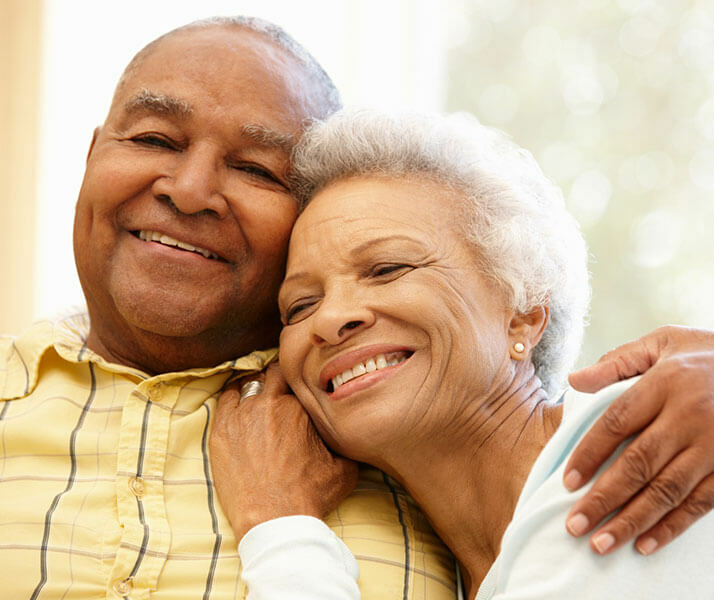 It is a highly regulated program that is insured by HUD thru FHA (the Federal Housing Administration) and is intended to benefit homeowners 62 years of age and older. Because it is a unique and specialized program, most mortgage lenders do not offer this program. Other lenders may advertise the HECM program but are not specialists familiar with the intricacies or current on recent changes that affect you. 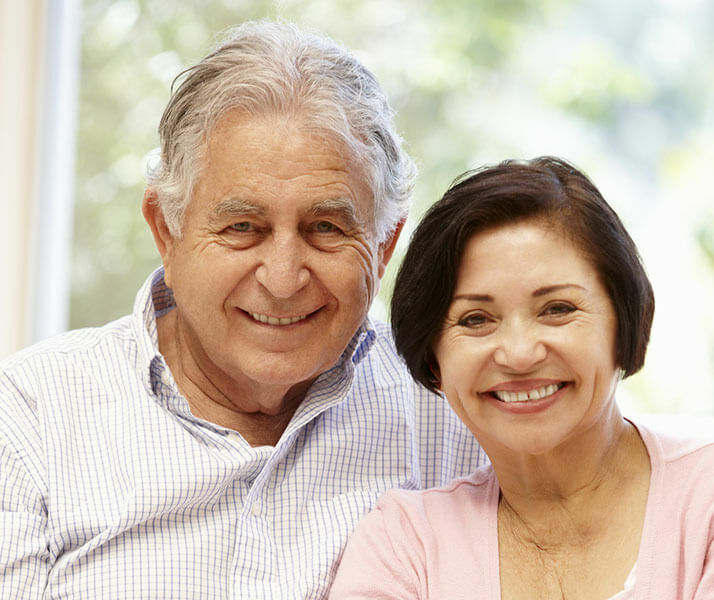 Also, DO NOT ever feel rushed or pressured… Obtaining a reverse mortgage is a process. It is a process that begins with an in-depth education so that you are confident in your understanding and are making the right choice for you. If you get multiple phone calls and other solicitations pressuring you to move quickly, simply tell them that you’re not interested and to remove your contact information from their database. 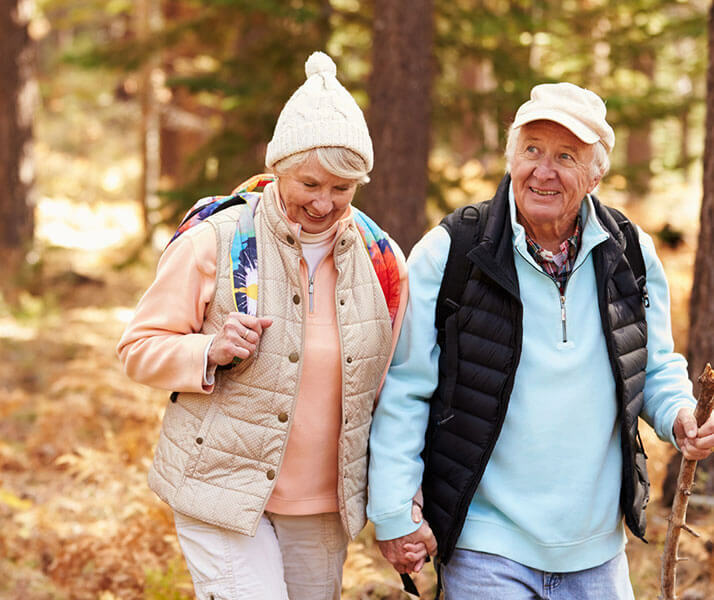 For your peace of mind, choose a trusted professional who has a documented history of assisting seniors with the HECM program and who is actively committed to seniors and the reverse mortgage industry. 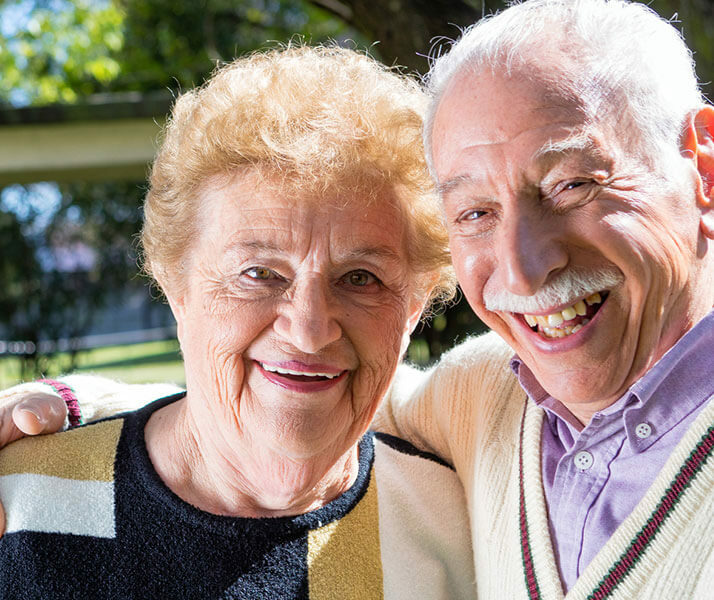 Reverse mortgages can be a complex financial tool and are often misunderstood, but they don’t need to be! 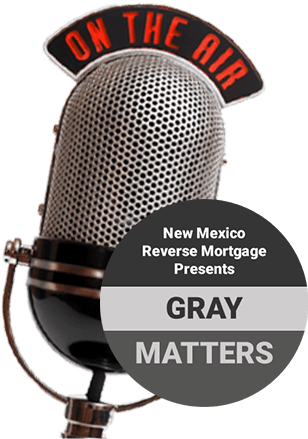 New Mexico Reverse Mortgage educates seniors, families and their financial planners about the reverse mortgage advantages and it’s disadvantages. 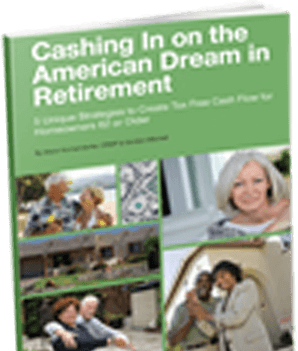 Can We Mail You A FREE Booklet? Take some time and explore our website! 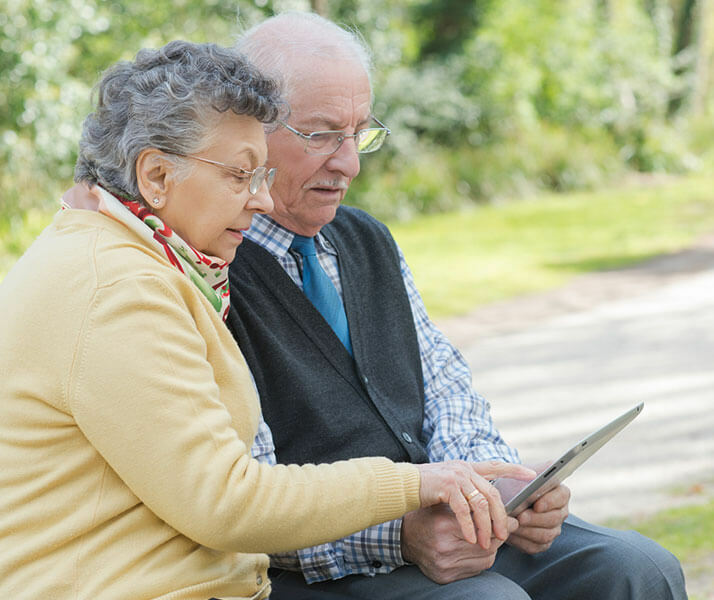 You will find access to reverse mortgage calculators, booklets, videos, other resources and lots of valuable information.